In this article, third installment of Apache Spark series, author Srini Penchikala discusses Apache Spark Streaming framework for processing real-time streaming data using a log analytics sample application. Spark SQL, part of Apache Spark big data framework, is used for structured data processing and allows running SQL like queries on Spark data. In this article, Srini Penchikala discusses Spark SQL module and how it simplifies running data analytics using SQL interface. He also talks about the new features in Spark SQL, like DataFrames and JDBC data sources. Apache Spark is an open source big data processing framework built around speed, ease of use, and sophisticated analytics. In this article, Srini Penchikala talks about how Apache Spark framework helps with big data processing and analytics with its standard API. He also discusses how Spark compares with traditional MapReduce implementation like Apache Hadoop. 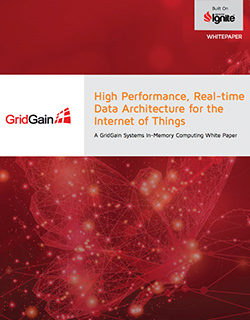 Learn how in-memory computing addresses the most common use cases and challenges associated with the real-time processing and storage of IoT-generated data. 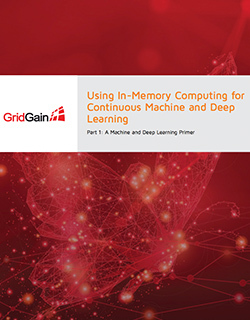 Learn how in-memory computing can make machine and deep learning faster, while reducing complexity and expense. Learn more about in-memory computing options for your Oracle database deployment.